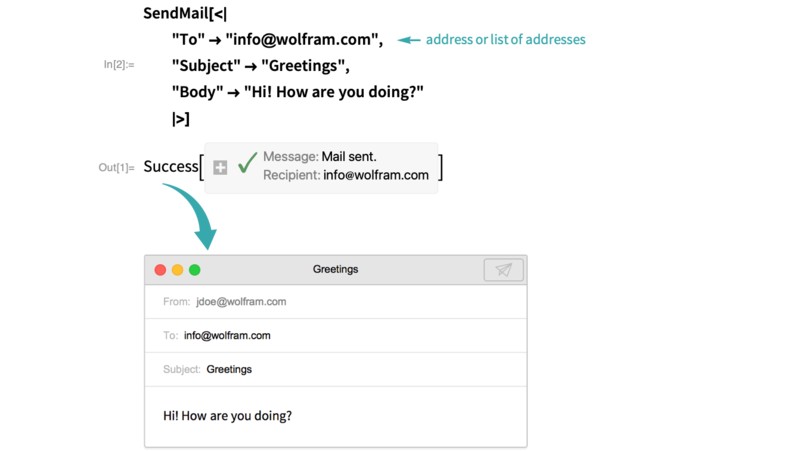 With the default email settings, to send email to yourself without specifying your address explicitly, you must first sign in to your Wolfram Cloud account using CloudConnect. You can include Cc: and Bcc: fields with the “Cc” and “Bcc” options. 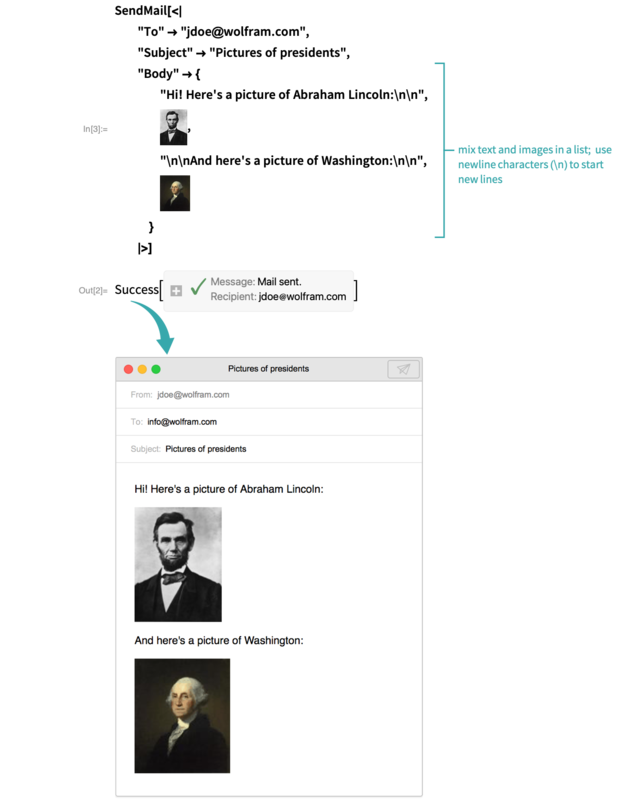 By default, SendMail relays email messages through the Wolfram Cloud, which requires a Wolfram Cloud account. You can specify different settings using .